PaulasChoice.com.au provides a wide assortment of quality skincare products for everything from acne to wrinkles. All products are 100% fragrance-free, non-irritating and never tested on animals. If you have a blog or website that caters to a beauty-loving audience, promoting PaulasChoice.com.au can earn additional revenue for your business. 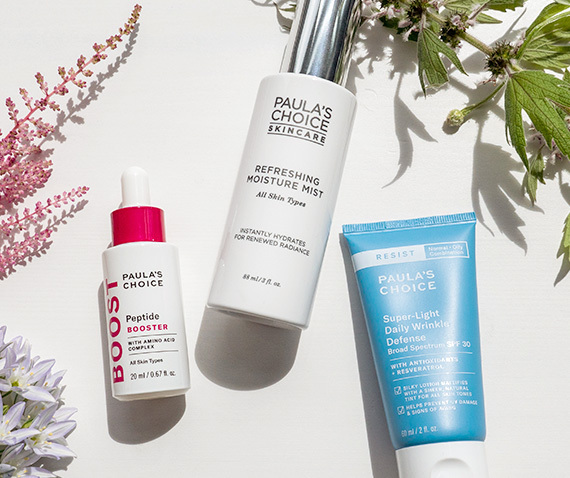 We provide the tools you need to earn commissions on the sales of PaulasChoice.com.au products generated through your website.